South African born singer/songwriter Laura Reed has been making a name for herself globally with her powerhouse vocals, thought provoking lyricism, and captivating performances. Her musical journey started as a teen, where she played open mics and coffee shops around North Carolina and the South Eastern United States. Her original focus was as a poet and storyteller, however over time Laura developed a strong unique voice that was all her own, an empowering message of Unity, and the experience to translate her message through music. She toured relentlessly as the front woman of the South Eastern based band, Laura Reed and Deep Pocket as well as recording and performing with various other projects and artists such as Mali Music, India.Arie, Miguel, Daley, Valerie June, Anthony Hamilton, George Clinton, Kandace Springs, Killer Mike, Karl Denson, and even Jewel. 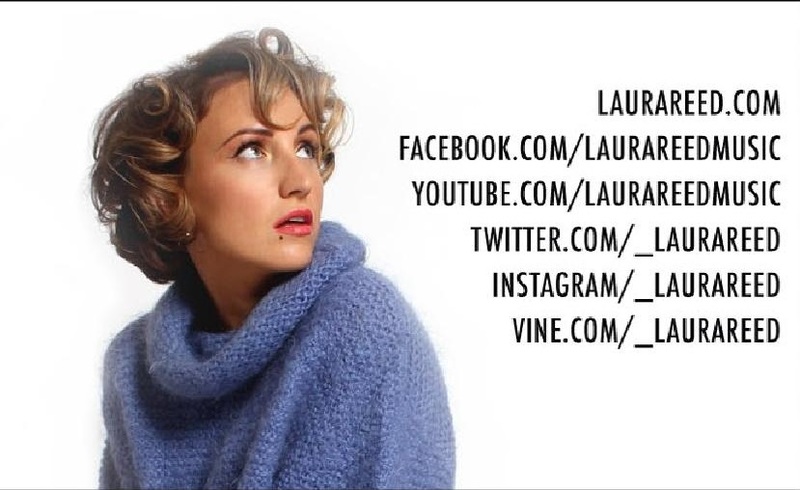 Laura is currently based in Raleigh/Durham, North Carolina and uses Nashville, TN as a platform for her art; where she recently concluded a publishing deal with EMI/SONY-ATV as well as winning a NIMA AWARD for “BEST R&B SOLO ARTIST 2014“. Laura was encouraged to make the move to Nashville by mentor, former music executive and Grammy award winning producer, Paul Worley (Lady Antebellum/The Band Perry/The Dixie Chicks). It was Paul who introduced Laura to the producer of her upcoming project, “The Awakening“, 2X Grammy award winner Shannon Sanders (India.Arie, Robert Randolph, John Legend). Laura opted to release the record on her very own label entitled “FIVE FOOT GIANT“, with the help of experienced ex-Apple Creative Coordinator Patryk Larney of Hope Tree Entertainment. Laura released her debut solo album, “The Awakening” worldwide, October 7th, 2014. The most recent single off the album “Wake Up“, has been featured on VH1‘s hit show, “Hollywood Exes” and the Alicia Keys Indy Film endeavor, “The Inevitable Defeat of Mister and Pete“. She is currently performing live with her band around the US in support of her recent release and working on new material as well as various side projects.